Gua sha is an instrument assisted manual therapy practice. This technique involves repeated wiping and pressing strokes over lubricated skin using a smooth-edged tool. It triggers a healing response which may reduce pain and relieve muscle tension. Gua sha feels like a strong massage. Instead of the practitioner using their hands to release a muscle, a smooth-edged tool is used instead. This has additional therapeutic benefits. The brisk wiping action used in gua sha technique, stretches underlying connective tissue. It’s used to relieve muscle tension. It’s often used in this clinic to treat stiff necks and shoulders, tension headaches, as well as migraines. Gua sha technique can also be applied to regions where scar tissue has formed. Scar tissue can form for many reasons. It may be the result of an immediate injury (for example, a sprain, or strain) or be caused by every day wear and tear (for example, carrying bags, sitting at a desk, or carrying children). Gua sha breaks down the misaligned fibres in scar tissue, triggering the healthy regrowth of muscle fibres. This may reduce pain and give muscles back their range of motion. When would gua sha be used in a treatment? 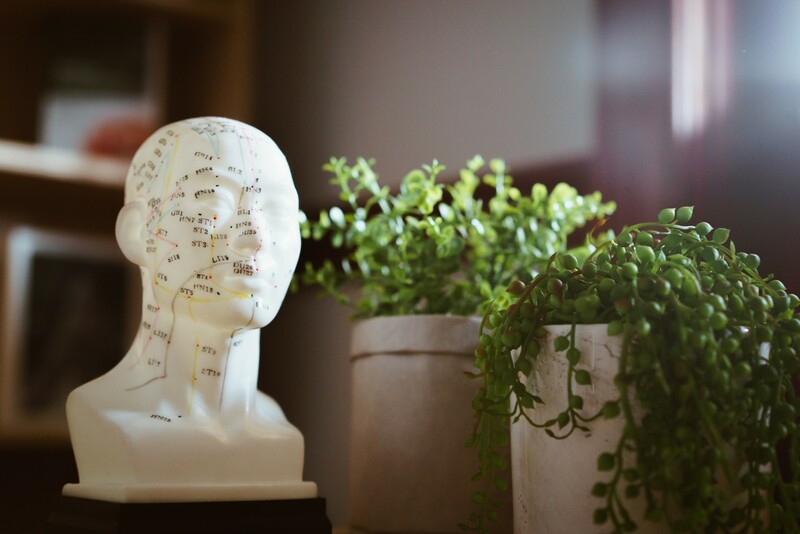 If pain and tension is stemming from a muscle, tendon, or ligament, then chances are gua sha can assist and will be included in the treatment protocol. While results can vary, many clients experience immediate relief after their first treatment. After a gua sha treatment, it’s common to feel mildly tender and see small red dots on the treated area. These red dots (called petechiae) can last for 3 days to a week, after which skin appearance returns to normal. These side effects will decrease with each treatment as the targeted area gets better. Unfortunately, not everyone can have gua sha done to them. Patients who have open wounds, unhealed fractures, are pregnant, or are taking certain medications, you are not eligible for this treatment. This list is not exhaustive. It’s best to discuss individual circumstances with your practitioner. Gua sha is fantastic if you have sore and tense muscles, and are looking for a strong and vigorous treatment to get things moving again. If you’re feeling restricted by pain and tension, then ask your practitioner about gua sha!